Our Speech Language Pathologists have experience treating a variety of medically fragile and complex feeding disorders. These include, but are not limited to, individuals who have the following conditions: Cleft Palate, G-Tube Placement, J-Tube Placement, Tracheotomy, Cranio-facial Abnormalities, Autism, Cerebral Palsy, Down Syndrome, Developmental Delays, Premature Birth, and Tongue Tie. 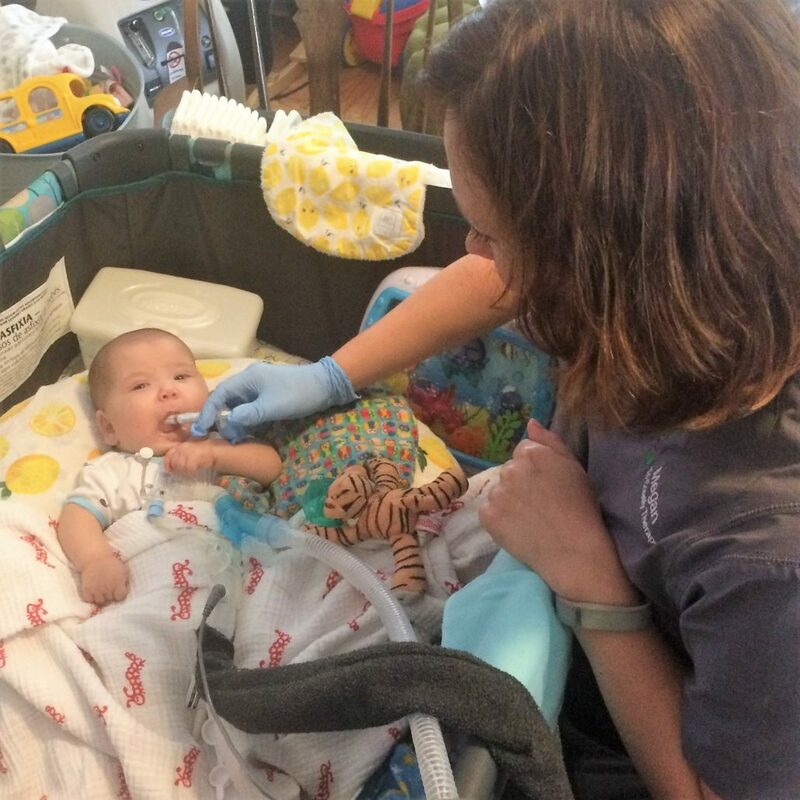 Our SLPs use a variety of oral-motor and sensory based treatment strategies to increase feeding skills. Please contact our office for more information if you have questions regarding feeding therapy for a medically fragile individual.